Ok, this is the duplex that everyone wants. The roof is 2 years old, one of the water tanks is 2 years old, 4 gas fireplaces, single car attached on each side with lots of parking at rear. Both homes are above ground, facing 144 Street. There are 3 bathrooms, 5 bedrooms, 2 kitchens on each side. 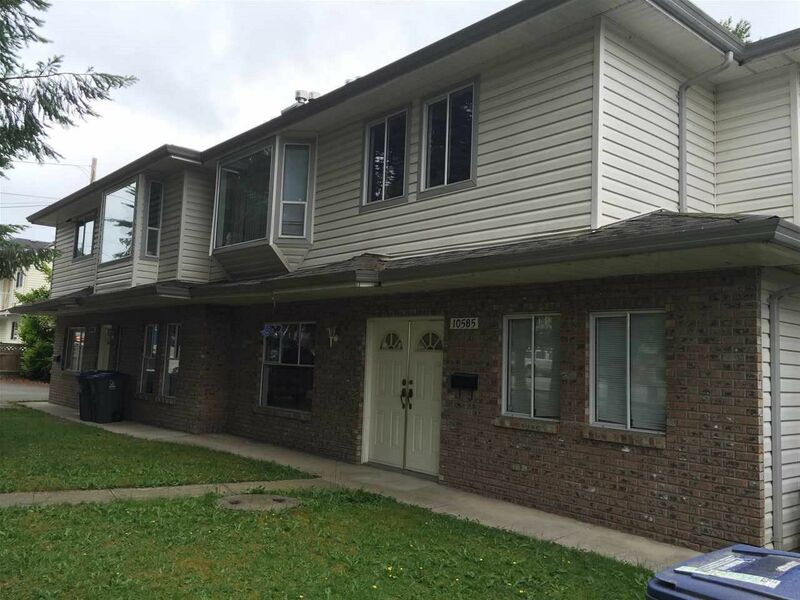 The property is centrally located, near transit, schools, and shopping. There are several options for the Buyer of this property, which makes this a great investment.